What’s it really like to do business in China? 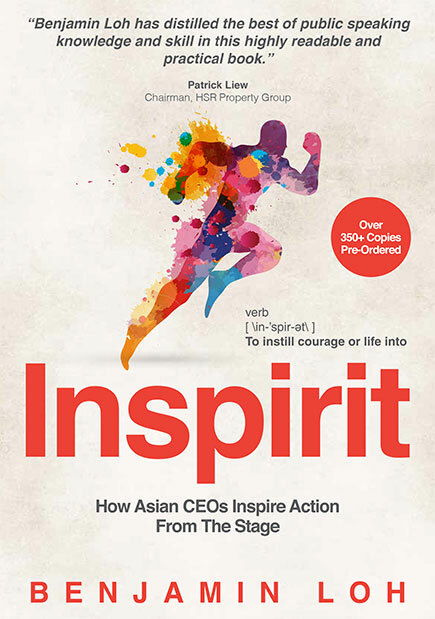 Bridging East and West, this is a practical guide to succeeding in the most vibrant business environment on the planet! Whether you are a corporate manager seeking to improve your company’s performance in Asia, or an entrepreneur looking for your next opportunity, Steve short-circuits your learning curve by sharing with you his sometimes painful experiences and recommending specific solutions. He dismantles the “urban myths” surrounding Chinese suppliers with multiple tricks and tips for sourcing products in China for Western markets. How trust is at the heart of building business, and how to develop it in a way best suited to China. How best to negotiate, and ensure the deal sticks. How to go about developing your own network, and building your Asian platform. How to convert adversity into opportunity, including dealing with intellectual property rights infringements, integrity issues, and being cheated. 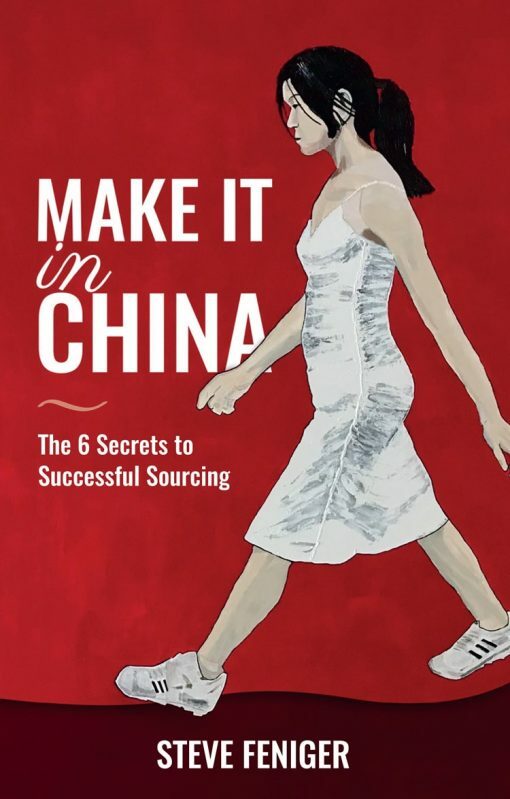 Anyone who wants to buy or source products from China will benefit hugely from this insider’s view of what works and what doesn’t, so you can accelerate your own business.